World of Hyatt and JP Morgan Chase unveiled the new Hyatt Credit Card in July of 2018 and now there is improved upgrade offer page available to those who hold the old version of the card. The improved upgrade offer is available on a temporary basis and has a spend requirement of $1500 to be completed by June 30th 2019. World of Hyatt has changed how its Best Rate Guarantee-program works effective immediately. Now, members are eligible for either 20% off the competing rate OR 5,000 World of Hyatt bonus points. There are other changes hidden in the T&Cs. World of Hyatt has launched new promotion for stays at select M Life properties in Las Vegas with a check out date between April 15 – July 31, 2019. Members will earn double points (5 base + 5 bonus) at most properties or 20% bonus at the rest. You need to register for this offer. World of Hyatt has brought back the popular third night free offer for stays in participating Greater China (China, Hong Kong, Macau & Taiwan) through December 31, 2019. Members must use promotional/offer code CUP19 and (at least theoretically) pay using UnionPay card to take advantage of this rate promotion. Here’s a look at hotel promotions for Best Western Rewards, Choice Privileges, Hyatt, Radisson and Wyndham Rewards that you can take advantage of this month. We have covered Hilton Honors (access here), IHG Rewards Club (access here) and Le Club AccorHotels (access here) promotions for this month already. World of Hyatt has brought back the popular Elite Tier offer for select corporate travelers that is valid for sign ups through November 29, 2019. Eligible members will have their World of Hyatt status upgraded to Explorist for 90 days. Members must then consume 10 nights to have the status extended through February 2021 or 20 nights to get Globalist that usually requires 60 nights within a calendar year. This week the Compensation Clinic-case comes from my stay in March at the Grand Hyatt hotel in Sao Paulo. Hyatt has revamped their World of Hyatt website as well as their mobile app with additional features that give the member more browsing and information options. The display now tracks progress towards milestone and qualification hurdles for the membership year and by clicking on the icons it’s possible to look up the details for these events. 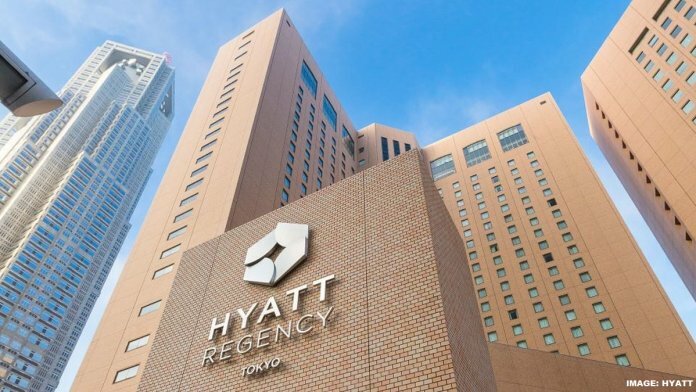 Hyatt made an announcement back on October 8, 2018 (read more here) that it had reached an agreement to acquire Two Roads Hospitality (Alila, Joie de Vivre, Thompson and Destination Hotels) and its 85 or so hotels. Today World of Hyatt announced that Thompson Hotels would become program participating on March 28 and Joie de Vivre on May 15. Alila and Destination Hotels don’t have a firm integration date yet. Sixty or so hotels are joining Hyatt and the rest decided to stay independent and reflag (roughly third). 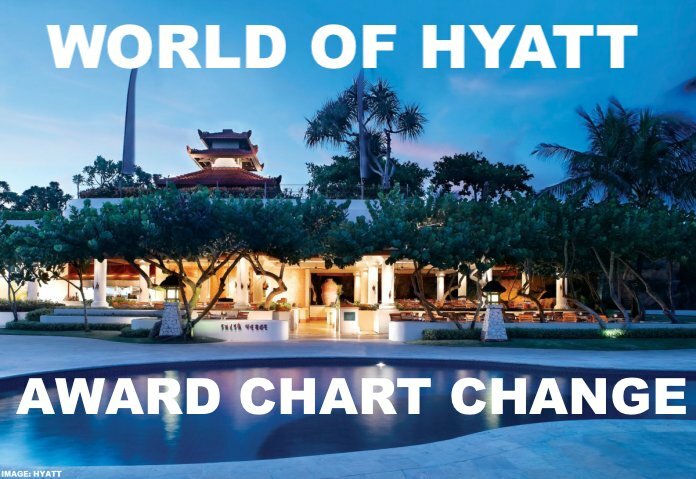 We’d like te remind our readers about World of Hyatt award chart changes that will take effect on Monday March 18, 2019 after which many hotels will change their categories. As some hotels will go up in price this would be the last chance to lock in award reservations at the current levels before many will rise. 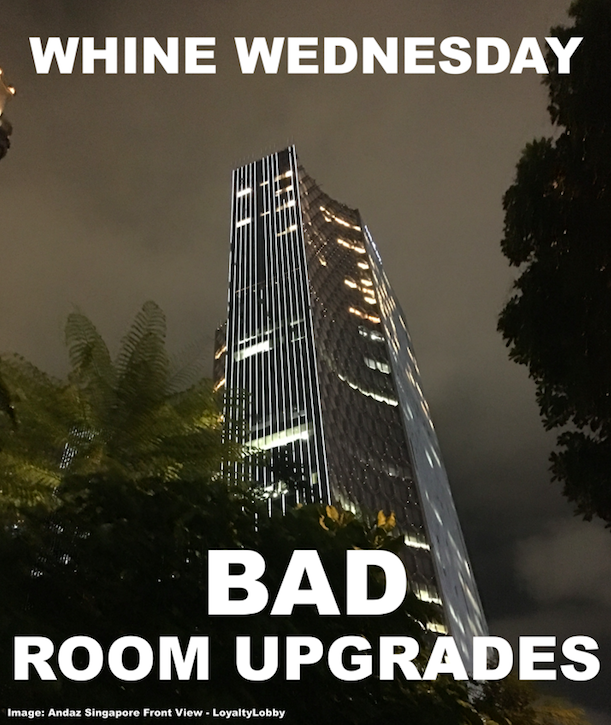 Our Whine Wednesday topic this week is about hotels that don’t assign proper room upgrades to their top tier elite members and one such case occurred last week at the Andaz Singapore. Many hotel loyalty programs, including World of Hyatt, nowadays include the benefit of upgrades to the highest category room including standard suites but some hotel play games with this.